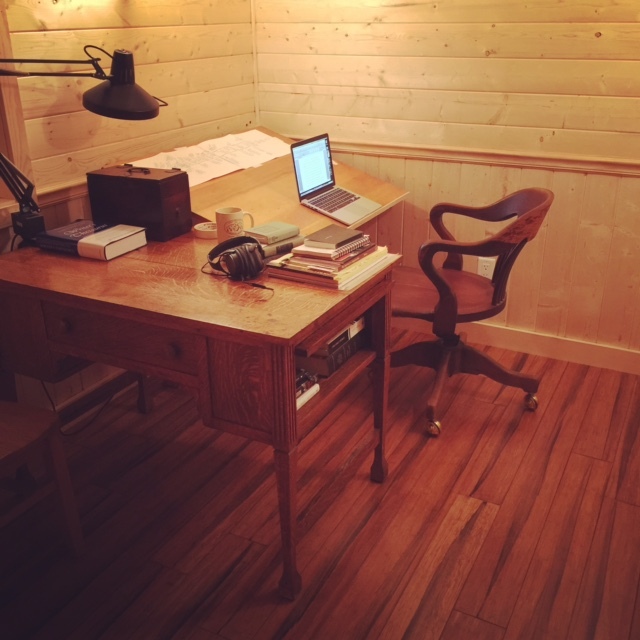 Vaun, with her dad, wife, and good friends, retrofitted her backyard shed into a writing studio. 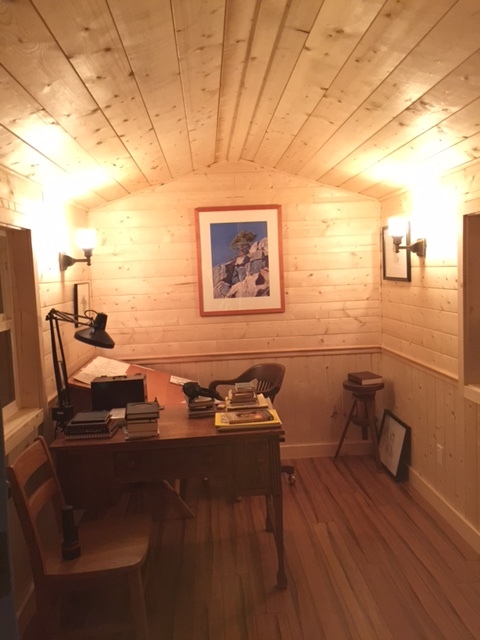 It is the home of all of the books and short stories she has written. They include, All Things Rise, The Ground Beneath, The Time Before Now, Whiskey Sunrise, Valley of Fire, Death By Cocktail Straw, One More Reason to Leave Orlando, Smothered and Covered, Privacy Glass, Birthright, Crossing the Wide Forever, Love at Cooper’s Creek, Take My Hand, Proxima Five, and her latest, Spencer’s Cove. I LOVE the Mermaid. I am retired from the US Navy so I like Mermaids, Dolphins, Lighthouses & other Nautical & Ocean/Sea things.